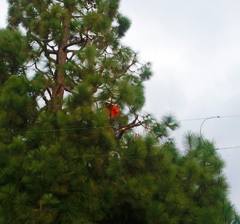 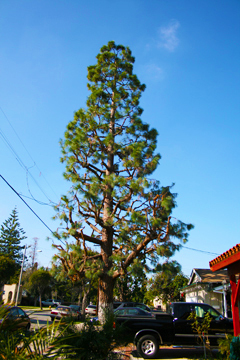 This is a Pinus Canariensis Tree from the Pine Tree family, a tree trimming job in Los Angeles we inspected the hazards very carefully and took the appropriate measures to prevent any injuries or accidents. 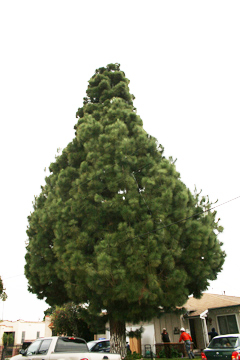 The tree trimming job was successful and everything planned out perfect with no damages. 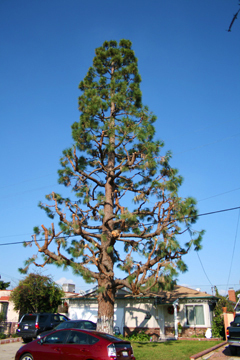 Tree Trimming is very good for structural pruning, because it impacts the tree less and slows down the growth dramatically. 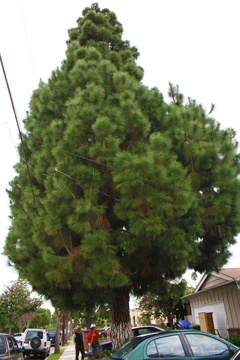 Tree trimming will make all your trees healthier.